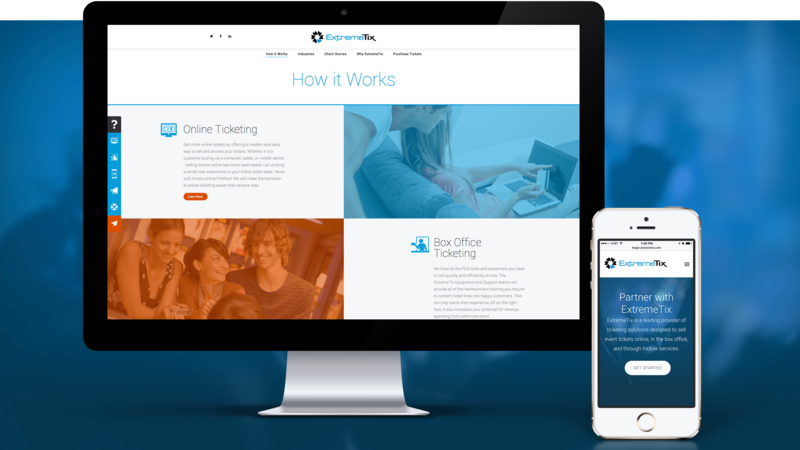 ExtremeTix has been on the forefront of ticketing solutions for events and venues in the U.S. and Canada since 1999. When it came to creating a BtoB web presence to boost awareness, they found Texas Creative to be just the ticket. With complete, in-house capabilities, from design and copy to programming and implementation, we enabled them to connect with their very diverse target audience of sporting events, festivals, live music events, fairs, airshows, amusement parks, motorsports and more and firmly expand their position at the front of the line.